We’re excited! Because today we’re announcing a new partnership with Wine Australia that will see an exciting new change to the Australian Women in Wine Awards (an important project of ours) for 2017. A tasting event at Australia House London will take place on Tuesday 26 September to demonstrate the quality and diversity of Australian wines made by female winemakers and wine brands owned by women. As part of the tasting the announcement of the winners of the 2017 Australian Women in Wine awards will take place – the first time these awards have been announced outside Australia. Jane Thomson, our FLWS founder, will be flying over to London to announce the winners and will host this part of the event. 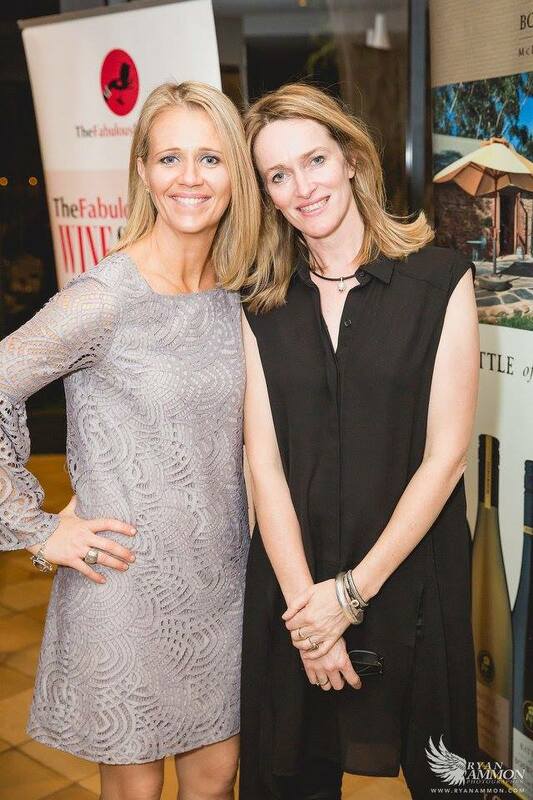 The Australian Women in Wine Awards – which are owned and operated by The Fabulous Ladies’ Wine Society – works to celebrate and reward the work of women in the Australian wine community, and community leaders who champion equality and fairness for all sexes in the workplace. Previous winners include Prue Henschke (Viticulturist of the Year, 2016), Rose Kentish, Ulithorne (Winemaker of the Year, 2015) and Iain Riggs, Brokenwood (Workplace Champion of Change, 2016). The tasting will be held in the prestigious surroundings of Australia House in central London with approximately 250+ attendees at the trade tasting from across the wine trade, with a particular focus on press, independent wine merchants and top sommeliers. Any winery with a female winemaker or owner/operator is invited to be a part of this event. However, it is a requirement that to be included in the event the female winemaker or owner/operator must attend the event to pour their wines. In good news for marketing budgets, Wine Australia will cover all the costs of the tasting. Attendees simply need to pay to make their own way to London. Space for the event is limited and is first come, first served. Whilst the majority of tables will be for wineries with representation in the UK, there will also be limited space for wineries seeking representation. This announcement also means that the key dates for the Australian Women in Wine Awards will be changing this year. A further announcement about when entries will open and close for 2017 will be made soon. Excitement plus!! If you’re a wine brand ownHER or winemakHER then don’t miss your chance to participate in this historic event. Limited places available. To become part of this event please email emma.symington@wineaustralia.com with the following.